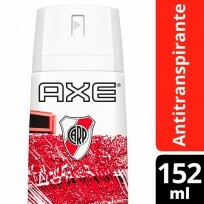 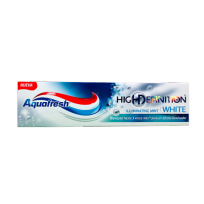 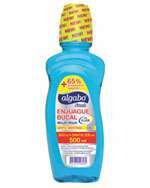 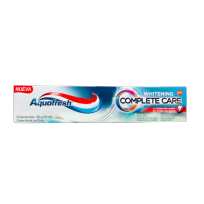 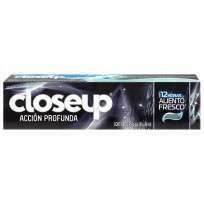 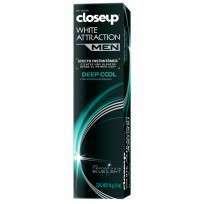 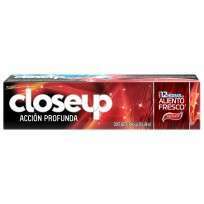 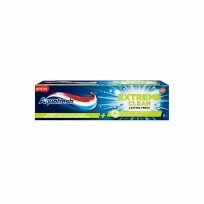 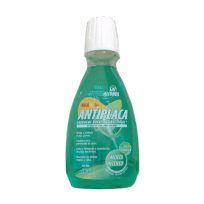 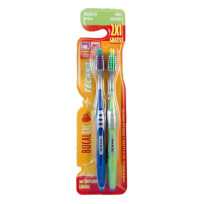 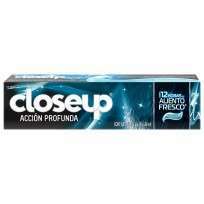 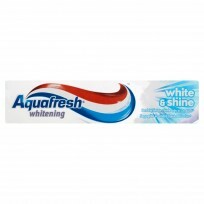 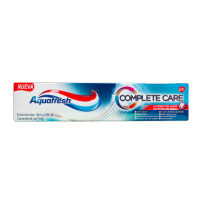 AQUAFRESH X126 COMPACTO CARE WHIT. 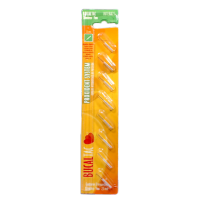 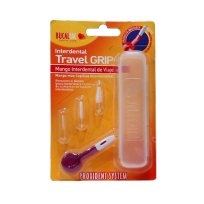 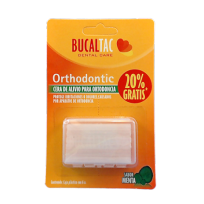 BUCAL TAC CEPILLO DENTURE P/PROT. 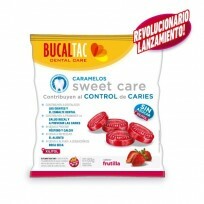 BUCAL TAC CHUPETINES TUTTI FR. 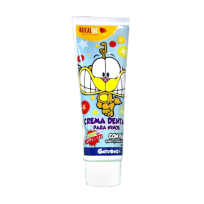 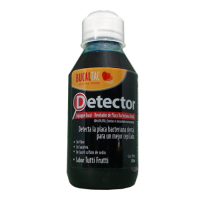 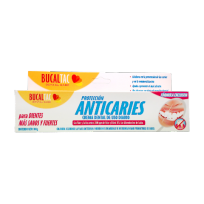 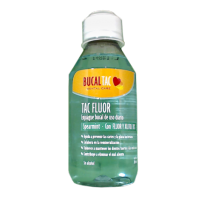 BUCAL TAC CREMA DENTAL ANTICAR. 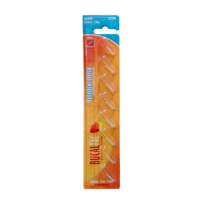 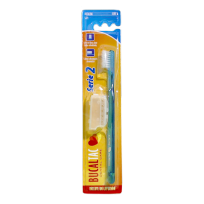 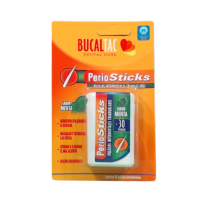 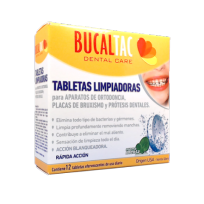 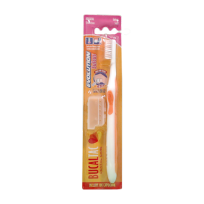 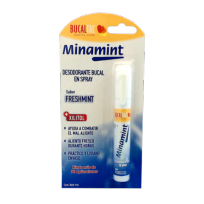 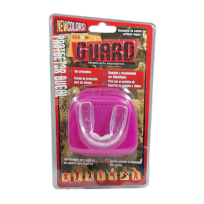 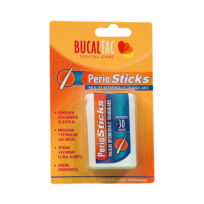 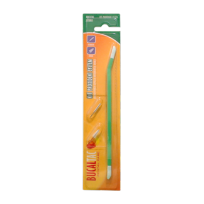 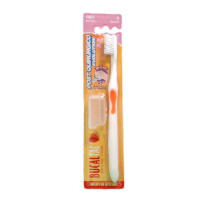 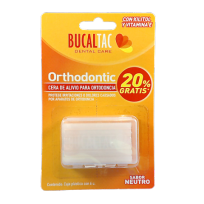 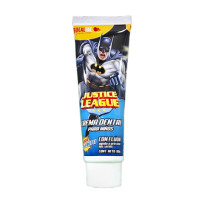 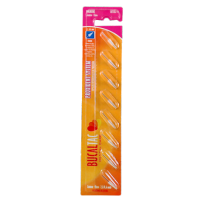 BUCAL TAC GEL DENTAL BLANQUEA. 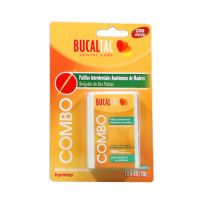 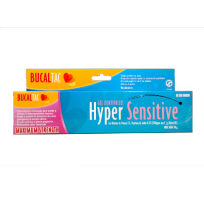 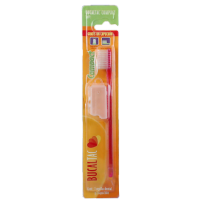 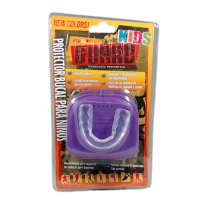 BUCAL TAC GEL DENTAL H/SENS. 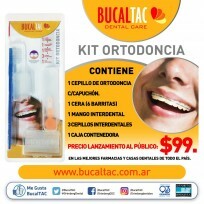 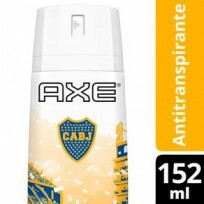 BUCAL TAC HILO C/CERA FIN.MEN. 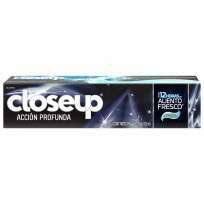 CLOSE UP X90 WHITE PLATIN. 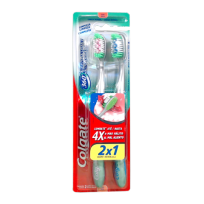 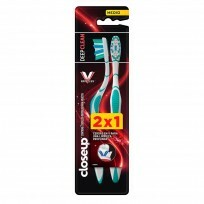 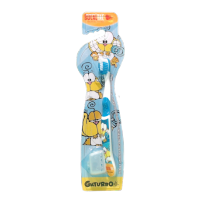 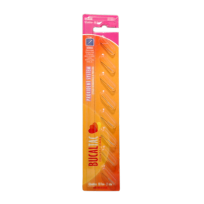 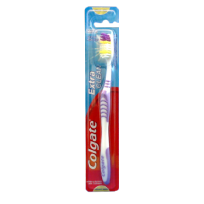 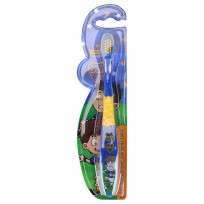 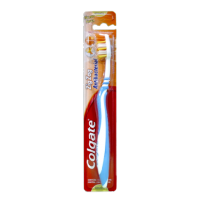 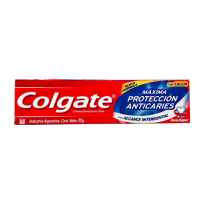 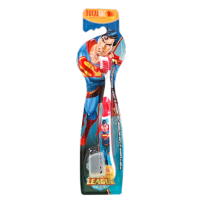 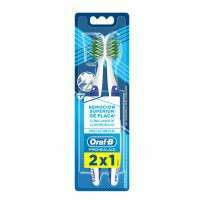 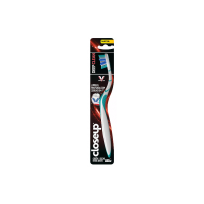 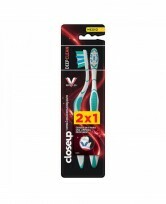 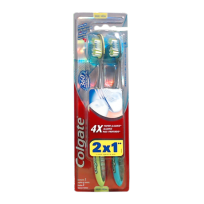 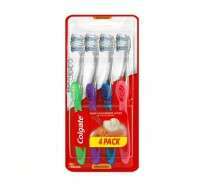 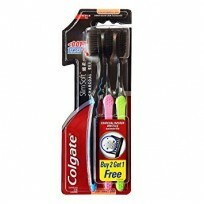 COLGATE CEPILLO 360 2X1 INERD.MED.